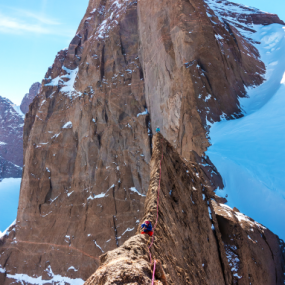 REEL ROCK Film Tour brings some of the best climbing and adventure films to live audiences throughout the world. Hobart and William Smith Colleges’ ORAP (Outdoor Recreation Adventure Program) is bringing the event to the Smith Opera House. The event is open to the public.